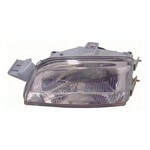 Replacement Front Fog Lamp unit to fit the Fiat Punto MK1 [1993 to 1999] All items are aftermarket replacement OE style. 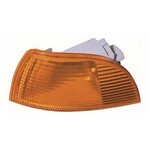 Replacement Front Indicator Light unit to fit the Fiat Punto MK1 [1993 to 1999] Amber Lens All items are aftermarket replacement OE style. Replacement Front Indicator Light unit to fit the Fiat Punto MK1 [1993 to 1999] Clear Lens All items are aftermarket replacement OE style. 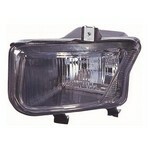 Replacement Headlamp / Headlight unit to fit the Fiat Punto MK1 [1993 to 1999] Excludes Sporting models. 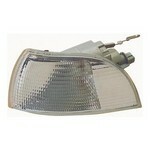 Electric Adjust Single Reflector All items are aftermarket replacement OE style.